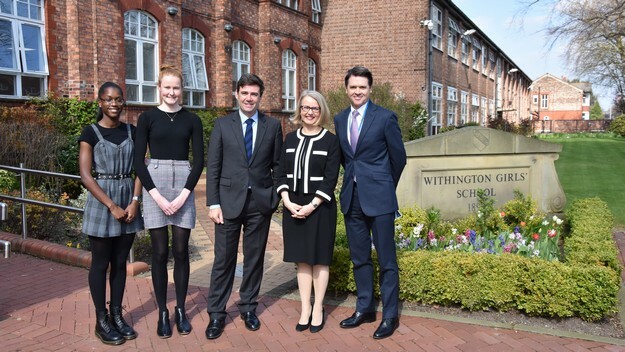 The Alumnae and Development Team is made up of Lesley Dowdall (Development Director) and Penny Knipe (Development Officer) We provide a crucial link between the school and the wider Withington community. From keeping former pupils up-to-date with news of Withington, to organising alumnae reunions, working with the school archivist, fundraising for the Bursary and Annual Fund and assisting the Careers Department by coordinating alumnae offers of advice and mentoring to current pupils, we ensure that our Old Girls and former staff can continue to feel connected to the school long after they have left. 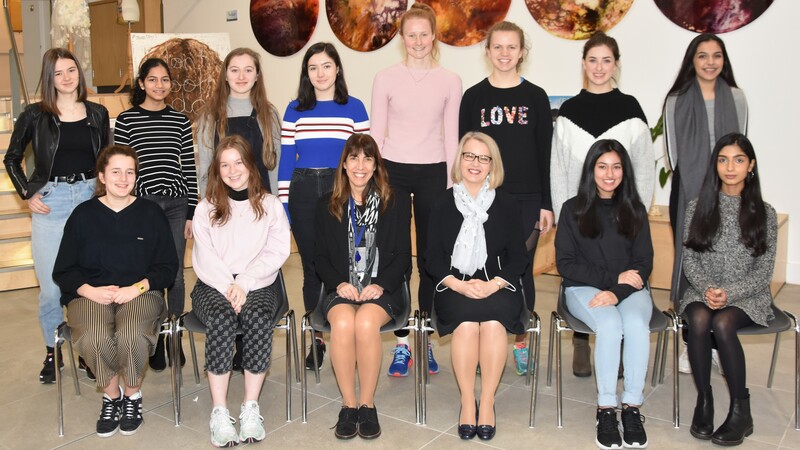 If you think we can help you, whether you’re a former pupil who would like us to help you track down a school friend, or you’re a member of the wider school community looking for further information about ways you can support the school, please don’t hesitate to get in touch. 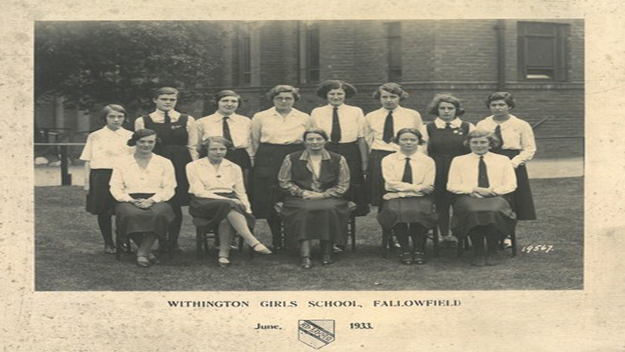 If you would like to know more about the Withington Girls’ School Bursary Fund, The Emily Simon Legacy Society, The Annual Fund, or other methods of support, please contact a member of the Development Team.